Careers | Join c2mtech Today! c2mtech is growing! Check our jobs below as we are often looking for quality sales, technicians and administrators to join our team in Dallas and Houston. Join a company poised for growth! 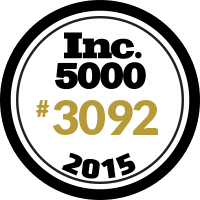 c2mtech was recognized in 2010, 2014 and 2015 by the Inc5000 for adding employees and revenue year after year. 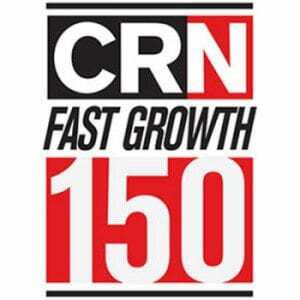 Also in 2014 and 2015, c2mtech was ranked in CRN’s Fast Growth 150, an industry list of the top IT solution providers. Since 1994, c2mtech has provided phone systems to small, midsize and enterprise businesses. In 2011, c2mtech acquired Custom Telephone Systems, a company in existence since 1975. Custom Telephone Systems now forms the Waco office. Most recent, c2mtech has started expansion to Houston, TX hiring employees including sales managers and technicians. c2mtech’s long term outlook for the company is to become a leading provider of technology solutions for all businesses throughout Texas. c2mtech is always looking for IT and Phone Technicians who can work on firewalls, setup networks, work on phone systems (digital and VoIP). Toshiba & Samsung experience is a plus! With our recent office expansion to Houston, we are seeking qualified IT consultants, business analysts and telephone installation contractors. c2mtech provides comprehensive technology recommendations for clients. Work on a team and put your diverse expertise to use whether it’s setting up computer networks, VoIP phones or Wireless LAN’s.